For high performance without the high costs, this master key system provides you with ultimate control. All of the Garrison locks are individual, differently keyed systems which can be overridden with a single master key, allowing you definitive access. 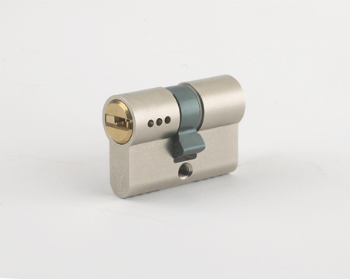 Suitable for all types of doors, whether at home or work.